Those involved with the UAT would like to thank the AIP, IOP, IVOA, AAS and IAU, as well as Robyn & Bob Shobbrook, Helen Knudsen, Marlene Cummins and Liz Bryson, who in the early 90s developed an earlier thesaurus, endorsed by the IAU, which the UAT has extensively drawn upon. Starting around 2006, Rick Hessman began collecting modifications and updates to the 1993 IAU thesaurus, and supplied some of the motivation for the current exercise. The UAT Steering Committee would like to thank Kelsey Gibson, Katie Jones, and Jaihyun Park for their work building crosswalks between previous thesauri efforts and the UAT. The AAS holds the copyright for the UAT, who maintain nominal ownership and generally license the thesaurus out under the Creative Commons licensing model. The AIP and IOP are exceptions in that they receive non-exclusive licenses as they contributed portions of their thesauri in the development of the UAT. 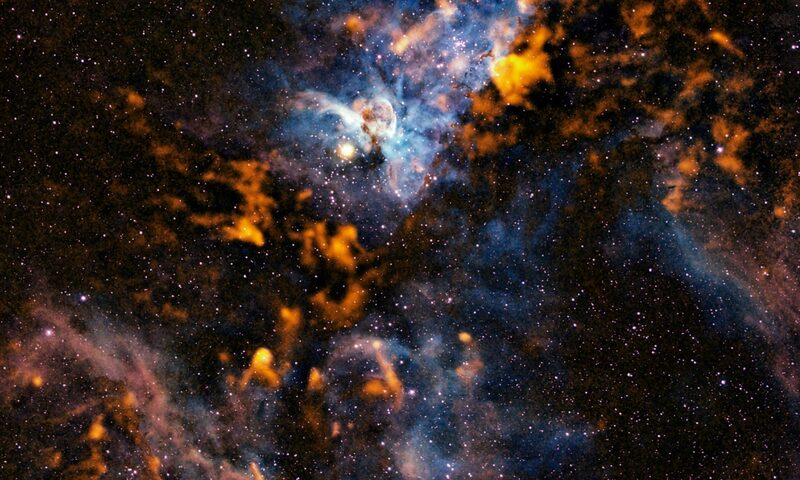 The Cat’s Paw and Lobster Nebulae. ESO. 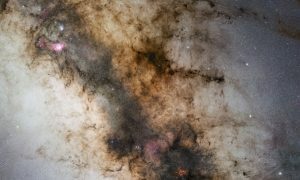 Dusty Lane of the Milky Way. ESO/S. 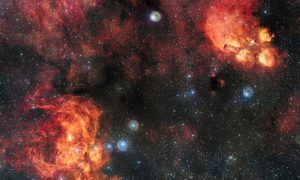 Guisard (www.eso.org/~sguisard). 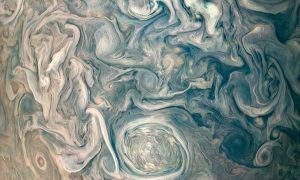 Chaotic Clouds of Jupiter. NASA/JPL-Caltech/SwRI/MSSS/Gerald Eichstädt /Seán Doran.